4 iOS Apps to Help You Become a YouTube Blogger ! Being a video blogger isn’t easy, YouTube is full of them. In order to be the best among them you need to stand out. You don’t need professional AV equipment to make your videos look good. All you need is your iPhone and you’re sorted. It makes producing high quality video content relatively easy. After all, what can’t your iPhone do? As a blogger you need to generate quality video content in a very small time frame. 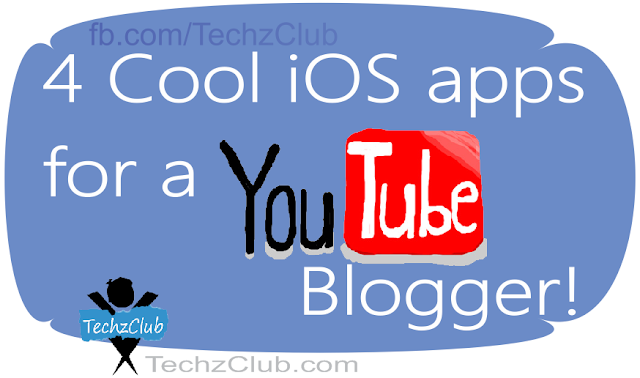 Here are a few iOS app to help you become a YouTube blogger. Viddy is the perfect video recorder for a blogger. It allows you to shoot small chunks of video that are 30 seconds long. 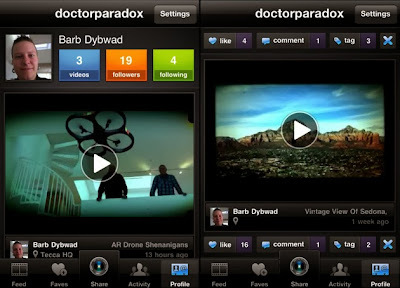 The video filters in this app can help you transform your ordinary looking video into something extraordinary. It even lets you share videos on Facebook, Twitter and YouTube. So this one app is pretty much enough to turn you into a YouTube sensation, pretty nifty if you ask me. The app has received great reviews from The Wall Street Journal, The New York Times and Justin Beiber. I know nobody cares about Justin Bieber, but I thought it was worth mentioning. If you want to go old school with your video production try the 8mm Vintage Camera. 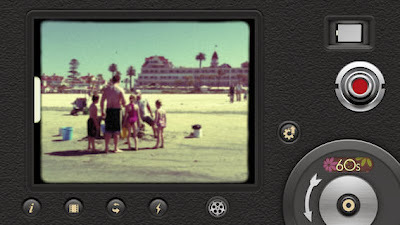 It’ll help you emulate the retro look in your videos. It has a wide range of video filters to make your video look like ‘The Birth of a Nation’. If you’re looking for something a bit more gangster, this app can make your video look like a film noir movie. This app is perfect for a blog about the golden age of Hollywood. You can talk about Orson Welles, Alfred Hitchcock and Stanley Kubrick, men responsible for making cinema the art form that it is. Every audio visual presentation needs a video editor and this app can be a part of your production. Lumify Video Editor has all the professional filters you need for your video production. This app transforms your iPhone into a studio where all your post production needs are met. Sound is always difficult to capture on video, which is why it’s recorded separately. 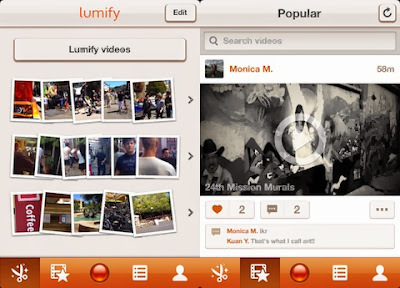 Lumify Video Editor also provides ADR features for sound that is inaudible or unclear. This helps people understand your blog better. You don’t want your blog to be amidst controversy simply because someone heard something wrong. 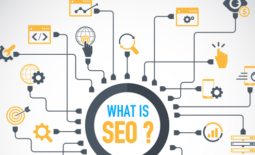 For an online blog you create content on a daily basis. You can’t hope to store all those videos on your iPhone. You need to transfer them to your computer. This is where PhotoSync comes in. 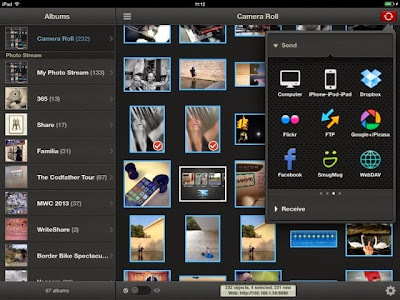 It lets you transfer files between your iPhone and Mac instantly. You can even transfer files to your windows PC. Now that’s what I call playing fair. It is best not to upset any windows users, there’s so many of them. Online blogging is a tough gig, one that doesn’t pay. 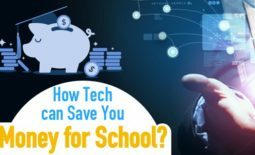 Hopefully with the help of these apps, you might eventually get paid to do it. Shruti Vaghe, the author of this post, is a freelance blogger, who often writes for, Smart Home Audio Visual, a company that offers audio visual installation in Brisbane. She enjoys baking and gardening in her free time. You can also follow her on Twitter @ShrutiVaghe. 5 Best Benefits Of Cloud Computing For Small Businesses ! Samsung Galaxy Note 3 Vs HTC One Max ! 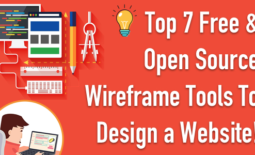 Top 7 Free And Open Source Wireframe Tools To Design A Website!